Thanks for the clarifications. I didn't realize the power lasers could already be disabled. The spawnpoints not being optional is not a big deal since it adds depth to the game, it's a good improvement. 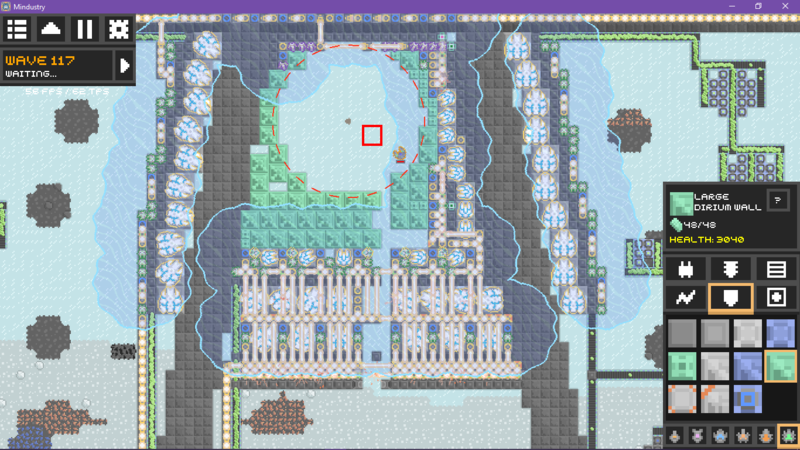 Only reason I wanted it optional was strictly for testing purposes so I don't have to worry about multiple locations, like trying out how tough waves can get and what buildings can/can't do, or simply how to make an efficient layout. But it's not a problem if I go on sandbox mode, I was just on freebuild.